Milo is an Evivo Success Story! May 15, 2018Comments are closed. My sweet son shine Milo is an Evivo success story. We have used Evivo since he was tiny. 90% of babies lack B. infantis, the only strain of good bacteria that digests special nutrients in breast milk and protects your baby’s gut. B. infantis used to be passed on by mom during childbirth, but over the last 100 years, it’s been missing in baby’s gut due to increased use of C-sections and antibiotics, including those used for Group B strep. Milo was born through emergency c-section. So he was one of the 90 percent. 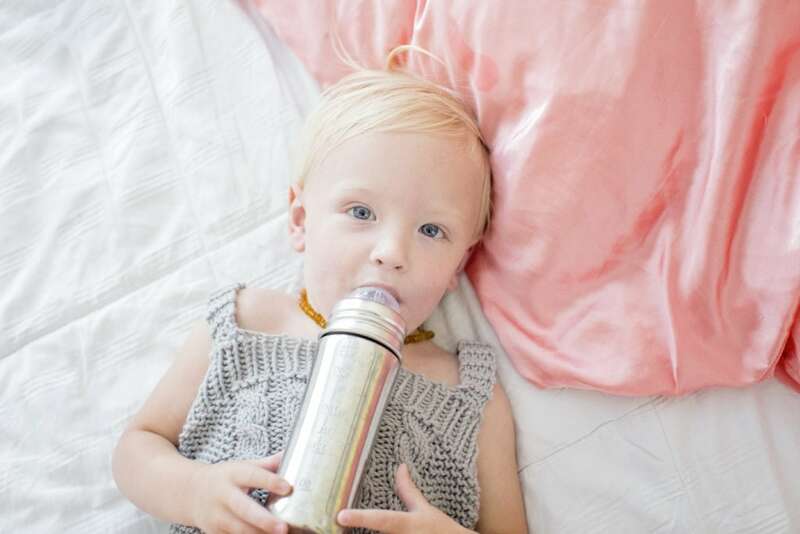 Luckily for moms like me there is a way to supplement this good bacteria – EVIVO! 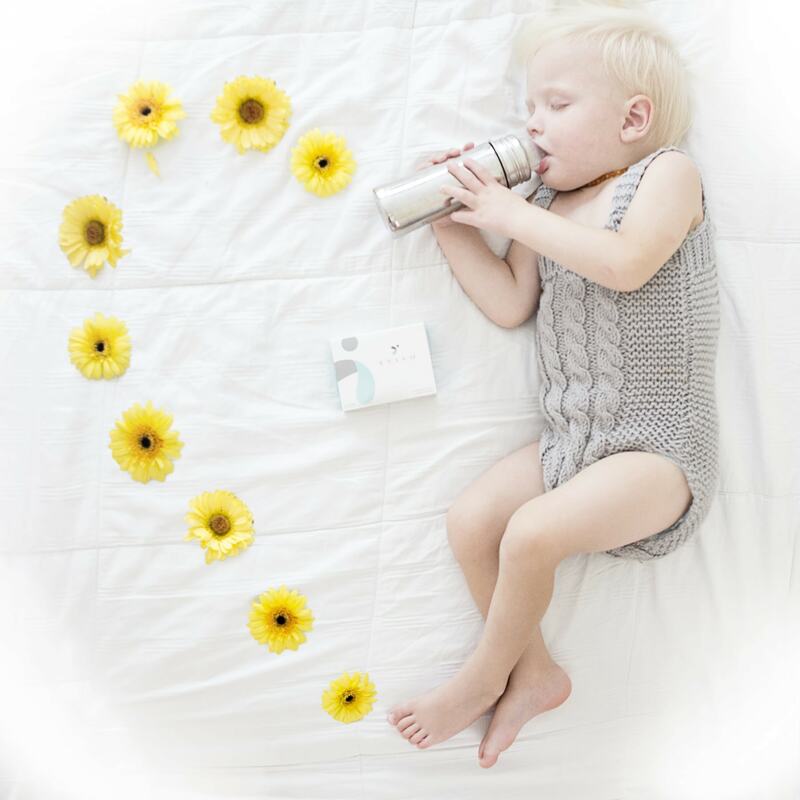 You can restore B. infantis in baby’s gut with Evivo Baby Probiotic during baby’s first 6 months, to reduce the risk of health issues, now and later in life. You can read more about Milo’s diaper problems here and here. But long story short, Milo was going through around 6 watery poo diapers until we started Evivo. This was so hard on us parents who had to change it, but even harder on his tender skin. We were a miserable mess. I know this term gets used too often, but Evivo was a game changer for us short term. 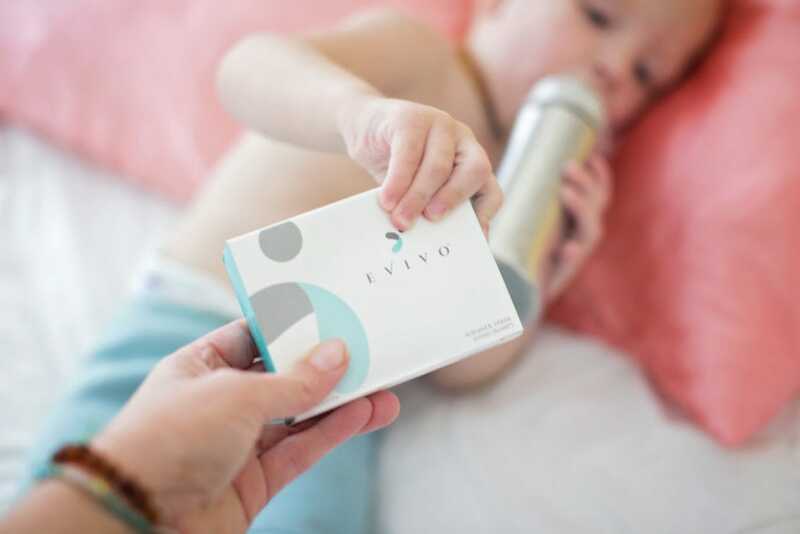 The long term benefits for Evivo are even more awesome, it will help protect your baby from so many future risks like diabetes and obesity! The first 6 months of baby’s life are critical for immune and metabolic development for a lifetime of good health. Evivo is the only baby probiotic clinically proven to restore the good bacteria, B.infantis, reducing bad bacteria in baby’s gut by 80%. 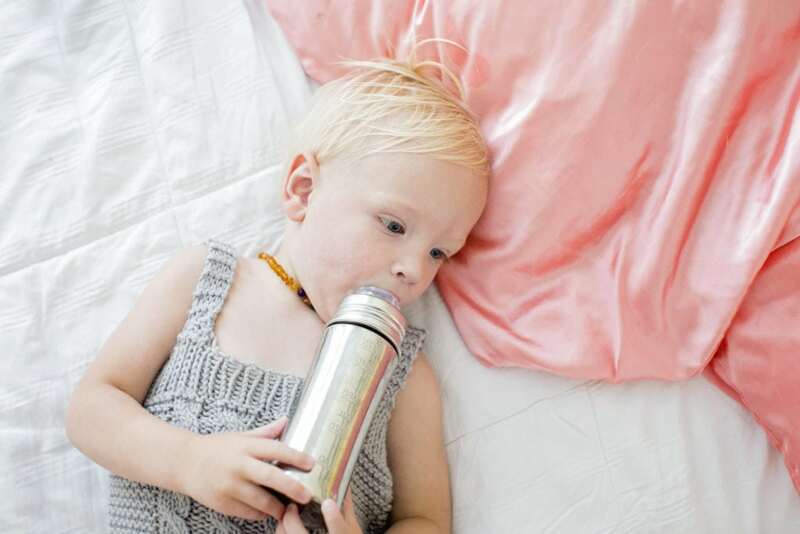 Bad bacteria in baby’s gut is linked to a higher risk of autoimmune and metabolic issues, like colic, eczema, allergies, diabetes, and obesity. I have a discount code for you to use for EVIVO, but it’s limited to the first 50 redemptions! The first 4 weeks were so good to us, you should try this one at least! 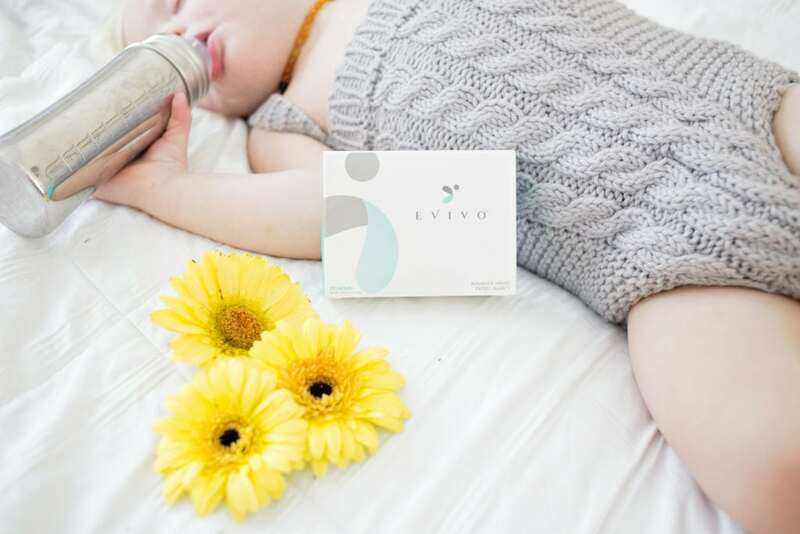 To learn more about Infant Gut Health and EVIVO – definitely visit the homepage HERE. Thank you Evivo for this amazing partnership!